Despite recent moves towards a paperless way of working, many companies still need to hold onto hard copies of important documents for a number of years. This is especially true in the legal profession. The nature of legal documentation means it must be kept long term, in a secure environment. Many legal practices don’t have the necessary resources or facilities for this, which is where SDS Document Storage steps in. 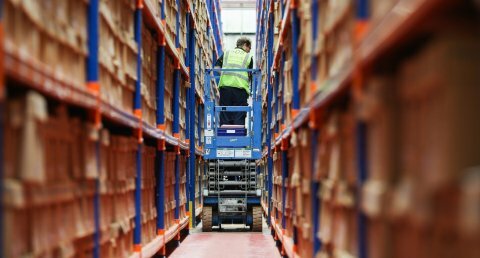 With purpose-built storage and a fully trained, DBS-checked team, we’re ideally set up to provide secure long-term storage and ensuring full compliance. Legal document storage needs to be completely, 100% secure. Our storage facility is covered by 24-hour CCTV and is fire and flood resistant, with fire and burglar alarms linked to police and fire stations via BT’s Redcare service. The building features a Paxton-controlled door-entry system and can only be accessed by our DBS-checked staff. We use a barcode tracking system to ensure compliance and maintain Data Protection. Your legal documents are indexed and placed in storage boxes with barcodes attached. These barcodes are scanned as they’re loaded into our collection vans, then scanned again at three points throughout the journey. It means you can easily track your legal documents and request access to the documents you need, when you need them. 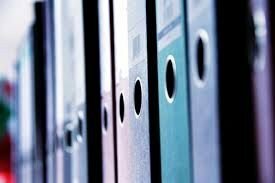 Our legal document management system is paramount for an effective and completely transparant storage process. Our fast retrieval service means you can easily access your stored financial records at any time. Simply call, email or use our online ordering service to arrange a convenient delivery date and time – we even offer same-day or next-day delivery. One of our DBS-checked drivers will deliver your documents and collect and return them to our storage facility once you’ve finished with them. "Let me thank you once again for the fantastic service you provide. You always listen to our needs and doing everything possible to help us – sometimes with very little notice. 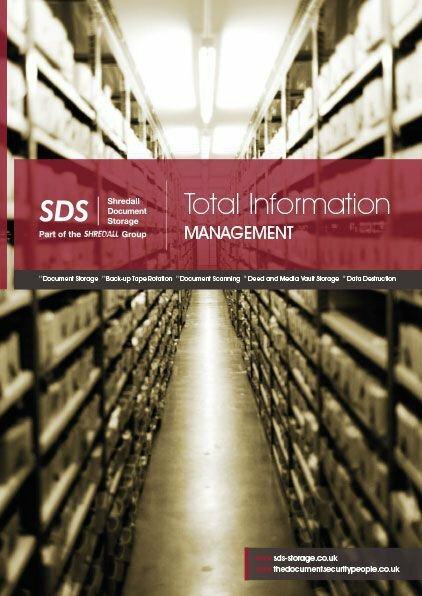 "Just recently you delivered a high volume of files in time for an urgent review, and your warehouse staff really went the extra mile in December, when SDS had a Christmas event on and we submitted an urgent request just after the cut-off time. They stayed to help us even though it made them late, and we really appreciated that."